With Comfortably Trapped, I wanted to explore the representation of anxiety, stress, and hopelessness though fashion and color. 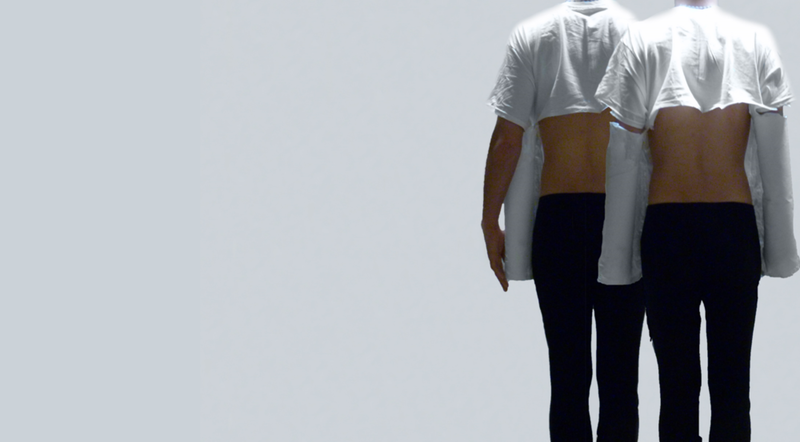 I designed this white shirt as to wrap around and immobilize the arms. Then through editing, I had the shirt itself blend in with the background, emphasizing the captured state of the subject.